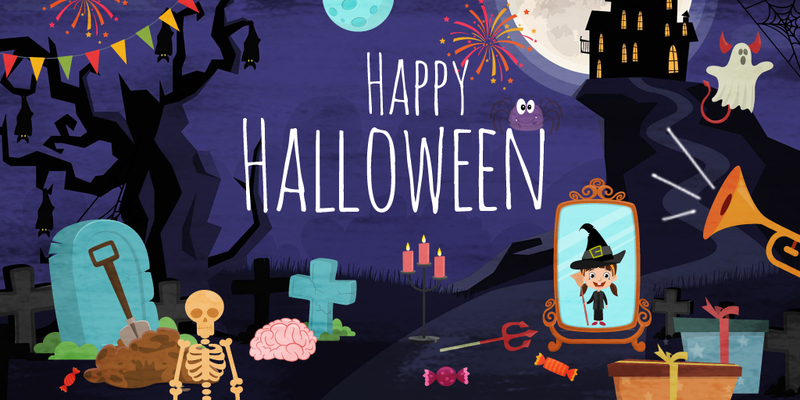 A ‘Spook’tacular Halloween from Animaker! Siddhu - October 30, 2015 - Leave your thoughts. Let’s welcome the amazing teenagers! Siddhu - October 7, 2015 - Leave your thoughts.